MOSCOW, Feb. 11 (Xinhua) -- The testing of the Russian shipborne Poliment-Redut air defence missile system has been completed, Commander-in-chief of the Russian Navy Vladimir Korolev said on Monday. 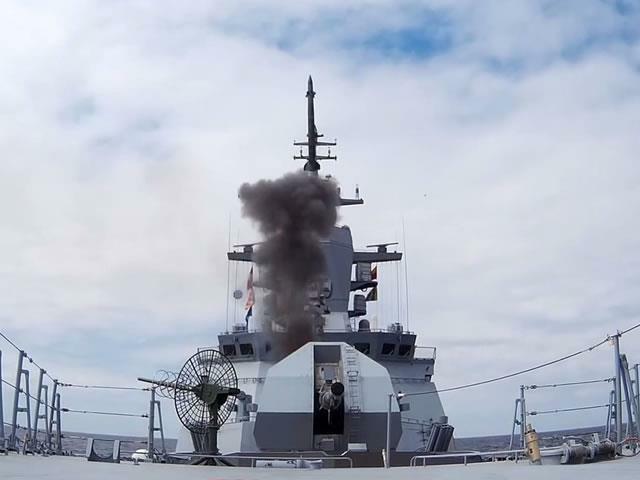 In an interview with the Russian Krasnaya Zvesda newspaper, Korolev said the air defense missile system for the frigates of the Project 22350 series is capable of hitting air targets located within an up to 150 km radius and at an altitude of up to 30 km. In November, Russian Defense Minister Sergei Shoigu announced that more than 10 launches of Poliment-Redut missiles on Various types of targets had been conducted during state tests in the Northern Fleet.